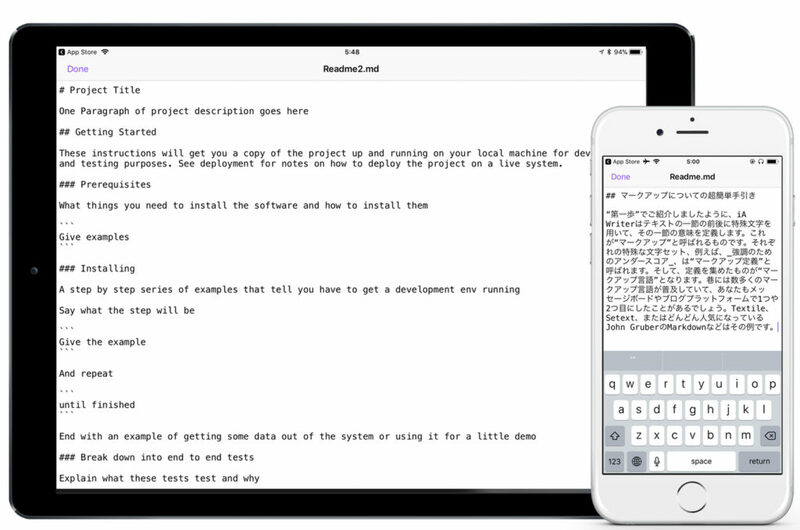 Textor is a plain text editor, fully optimized for iOS. The app is based around the standard documents browser. Files can be opened from anywhere, including iCloud Drive and other apps. I was surprised to learn that iOS doesn’t have an app to open .txt files out of the box. Even Pages doesn’t allow you to open and save .txt files.